In Lisbon, a region with a long history in viticulture national vineyard area consists of the traditional Portuguese grape varieties and the most famous international varieties. Here's produced a huge variety of wines, made ​​possible by the diversity of microclimates and reliefs concentrated in small areas of the region. Lisboa Wines There are 85 products. Produtor: DFJ Vinho Enogo: JosNeiva Correia? Ruby, light red colour touch. 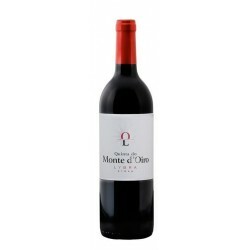 Ripe red fruits aromas such as plums and floral hints from Touriga. Good structure in the mouth, excellent volume and very persistent end. Intense, long and persistent finish. 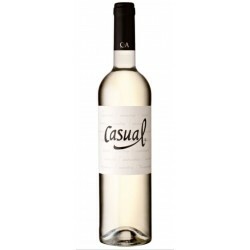 Casual white is has a citrus yellow color with a fruity and floral aroma. 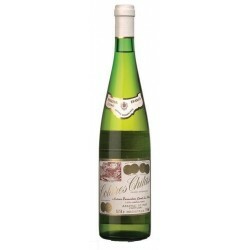 In the mouth it shows soft and fresh confirming its aromatic nature. 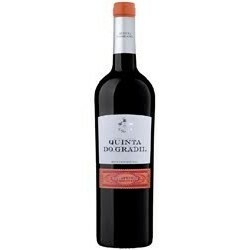 Touriga Nacional is the most desired Portuguese varietal. Violet and bergamot orange are its main aromatics. 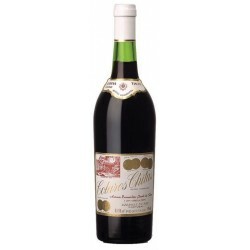 Perfect pairing for an intense meal, served as steak or traditional one pot meal. 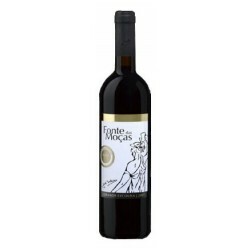 From the Touriga Nacional, Touriga Franca and Syrah grapes harvested in the perfect state of ripeness and sanity, and carefully vinified, this magnificent wine was obtained.